A document that outlines the City of Perth’s strategic approach to realising the attributes of a water sensitive city. The Water Sensitive City Transition Study began with a Water Sensitive Cities Index benchmarking workshop to establish an understanding of the City’s progress towards a water sensitive city. 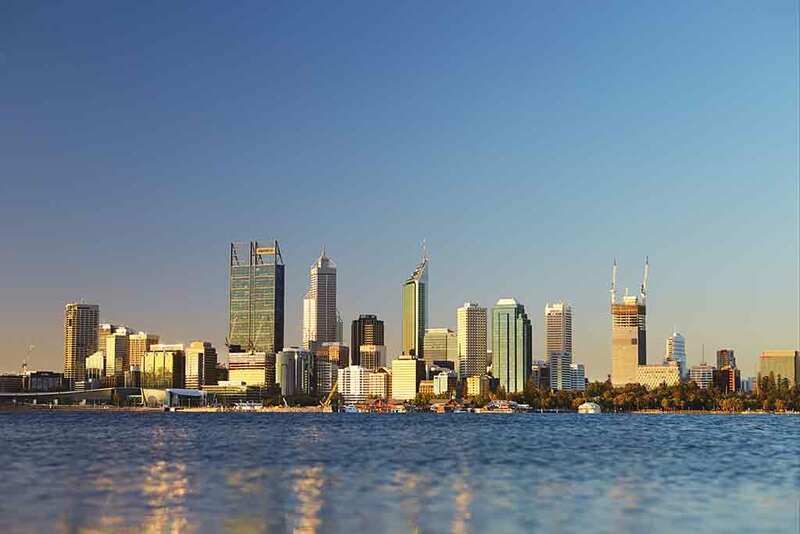 It resulted in the Water Sensitive Cities Benchmarking and Assessment: City of Perth report which documents the input of the attendees and the results of the index benchmarking process. The second phase was the development of a Technical Report which provides an analysis of the various water sources and demands across the city of Perth, including the provision of a water balance to provide a baseline assessment of water use and management. Based on this technical information, and employing the results of the benchmarking process, the report identifies transition pathways for the City’s water sensitive city journey.